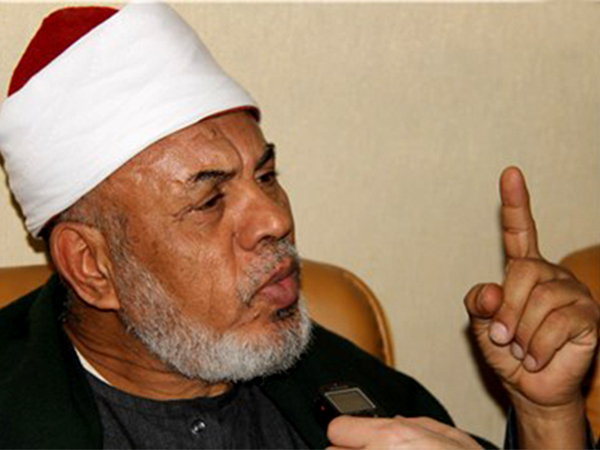 A grand Mufti of Al Azhar and the former Mufti of Australia believes that the ISIS terrorist group is created by the US and the money provided by some Arab states in the Middle East. According to a report by IRNA, as translated by IFP, Sheikh Taj El-Din Hilaly said the banner of Islam will remain upright even if the creators and sponsors of ISIS from the US-Zionist camp don’t like it. He pointed to the inhumane atrocities of the ISIS elements in dealing with their opponents, and noted that discrimination and Takfir has led to the creation of terrorism, which taints the image of Islam. “It’s a disaster that some hail the beheading and slaughter of innocent people,” he regretted. “Extremism and Takfiri ideology are like AIDS, and Iraqis are paying the price for this disease right now,” Hilaly went on to say. He further criticized the ‘unfortunate’ religious differences in the Muslim world and expressed his regret that there is conflict among a society with a single God, prophet, holy book, and Qibla. 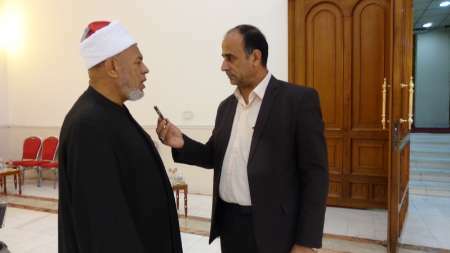 The senior Sunni cleric pointed to the fact that God sent Prophet Muhammad (PBUH) to create unity among Muslims, adding that solidarity cannot be realized but through efforts to increase mutual understanding and unity among Muslims.